How can I connect the water leak detector to the Sinopé smart water valve? 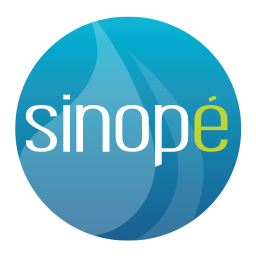 Where can I download the Sinope Water leak protection app? What type of router is compatible with the valve? What should I do if I have a dual band router? During installation, connect your mobile device to the 2.4 GHz band of your router. I do not have a password for my Wi-Fi connection. How can I test the valve to see if it works? How can I test my detector? I will receive notifications in which situations? How do you open and close the valve from the application? Do I have to open the valve manually after the main water supply has been closed?